Welcome to ABS Garage Doors. We are NOT A FRANCHISE. We are family owned, operated and located in Palm Coast, FL. We offer a full range of garage doors in a variety of styles, garage door openers, and accessories. We also provide garage door repair on any brand of garage door or opener. 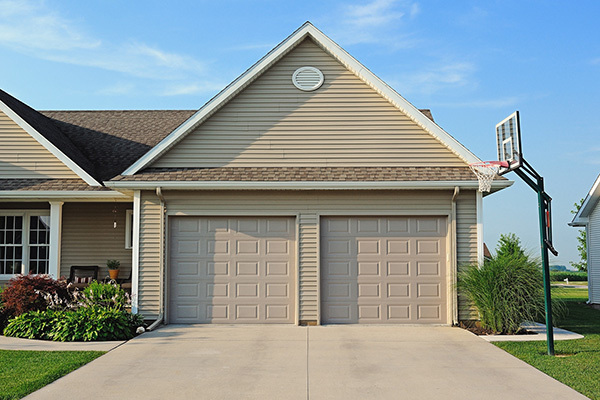 Whether you need service, installation, or garage door repair (like a broken spring or damaged panel) in Palm Coast, FL, ABS Garage Doors is here to serve you. We also provide services in Flagler Beach, Beverly Beach, Bunnell, The Hammock, Marine Land, and other surrounding areas. ABS Garage Doors carries the full line of C.H.I. 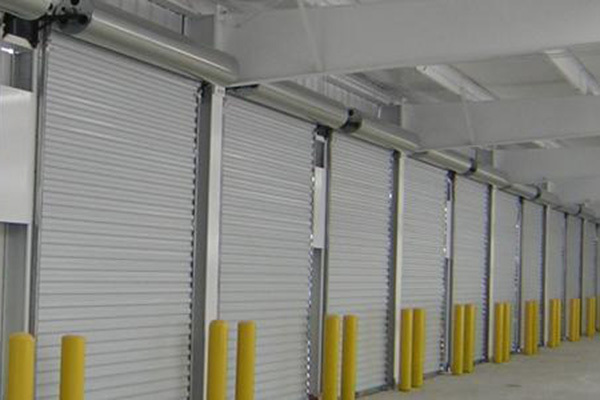 Garage Doors including residential, commercial, and rolling steel lines. Installation of a new garage door, repair or maintenance on an existing door, ABS Garage Doors is ready to serve you. Take a look at some of our residential and commercial work in Palm Coast and various surrounding areas in Florida. Receive an accurate estimate on your new installation or service call to keep you on budget with no surprises. No matter your style preference, ABS Garage Doors has the right garage door for you. We are an authorized dealer and carry the full line of C.H.I. 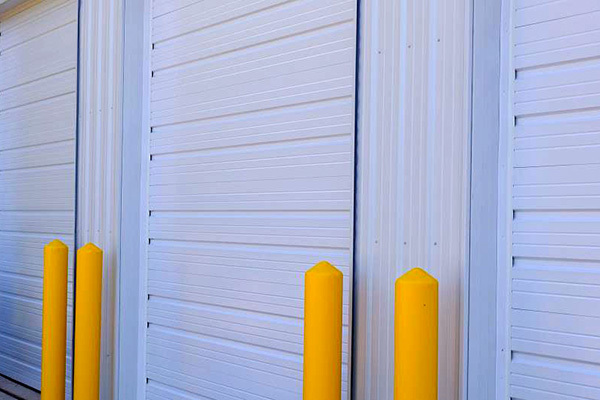 Overhead Doors including residential and commercial garage doors. This saves you time and money because we are able to offer better prices and better service with more selection than many other garage door companies in Palm Coast, FL. Our vast array of products does not stop there; we also carry the full Seaside, Linear and LiftMaster lines of garage door openers and accessories. 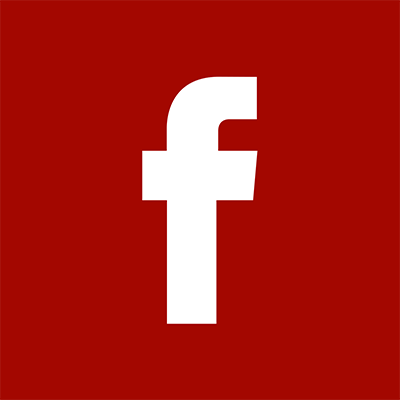 If you have any questions or require garage door service, please call us at 386-445-7047. We ready to serve you. ABS Garage Doors in Palm Coast Florida has the expertise to fix your broken garage door. We have been repairing and servicing garage doors in Palm Coast, Flagler Beach and the surrounding communities since 1998 and have performed work on thousands of garage doors in the area. Not sure what is wrong with your garage door? Our repair specialists will be happy to assist you in determining the problem. Since we have been serving the Palm Coast Fl, Flagler Beach, FL area since 1998 we have installed and repaired thousands and thousands of garage doors in Flagler County. Below is one example but if you want to see more, please visit our projects section.